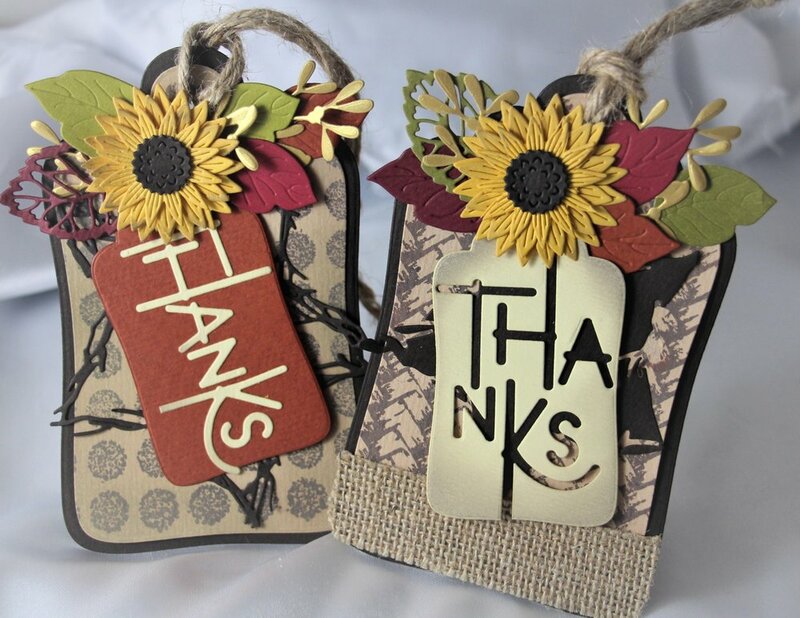 Just in time for Thanksgiving dinner, these beautiful tags will surly wow you hostess. Come learn how to use your negative die cuts to create beautiful things. We’ll also be stamping backgrounds and learning layering techniques. Everything you'll need is included in the price.